Welcome to Blooms by Kammy. 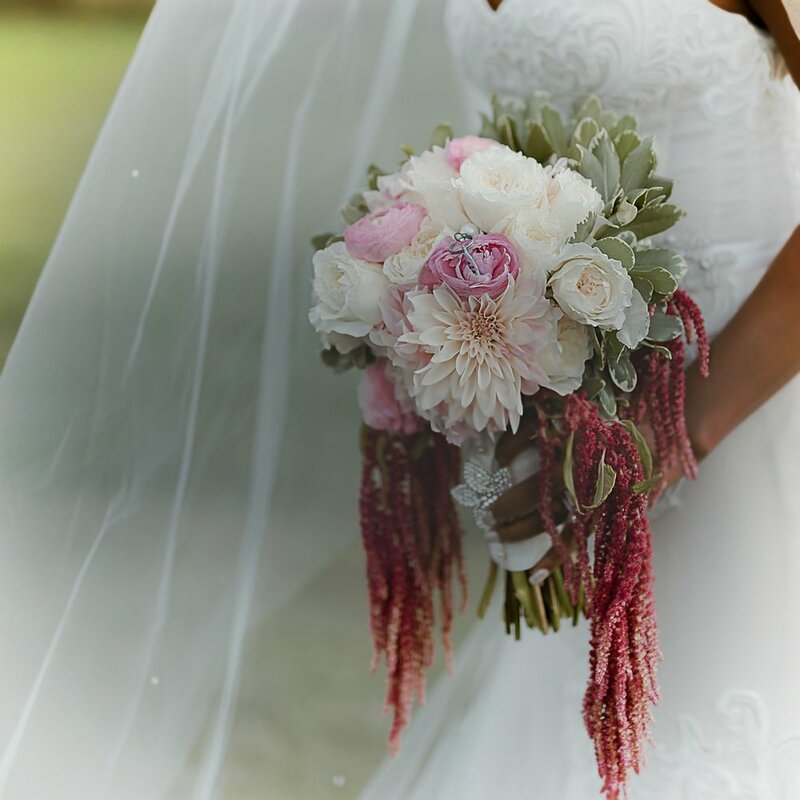 Sharing floral inspiration, recent events, and a few tips. 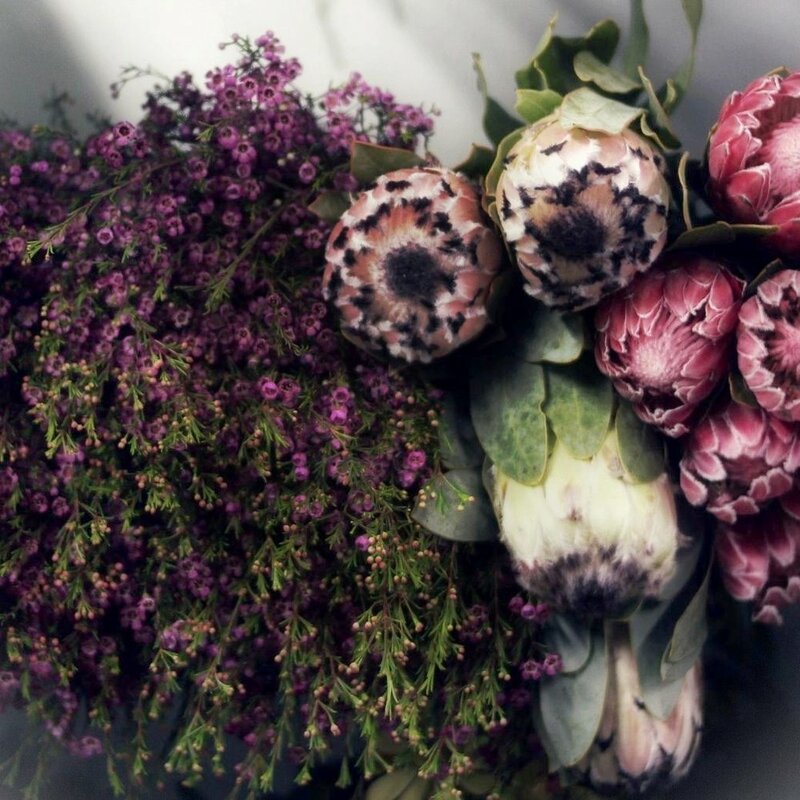 Blooms by Kammy delivers gorgeous custom-made floral designs that are made to dazzle. All customized for your style. On time. Stress free. On budget. A beautiful bunch of Blooms makes events even more special. Flowers are the Life of the Party. Gorgeous gift bouquets with vases to remind anyone that they're special. Become their new favorite person. Anything else you think is helpful for us to know. Thanks! You'll hear from us within 2 business days.